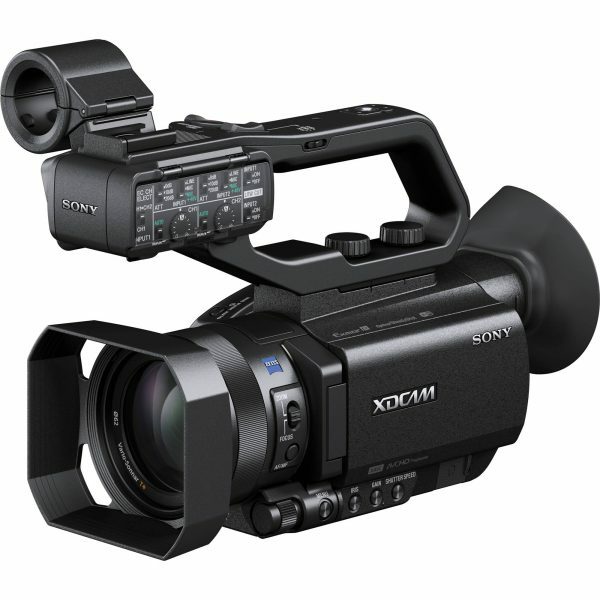 HD 1080 video camera. The X70 features a 1 inch sensor for greater control of depth of field. It records on to SD cards at up to 50MB/s in an HD broadcast quality 4:2:2 colour space. 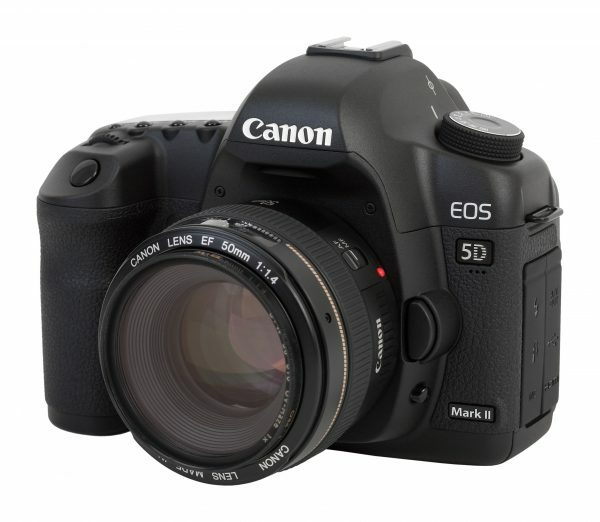 The camera features dual XLR inputs, built in ND filters and a 12x Zoom lens. 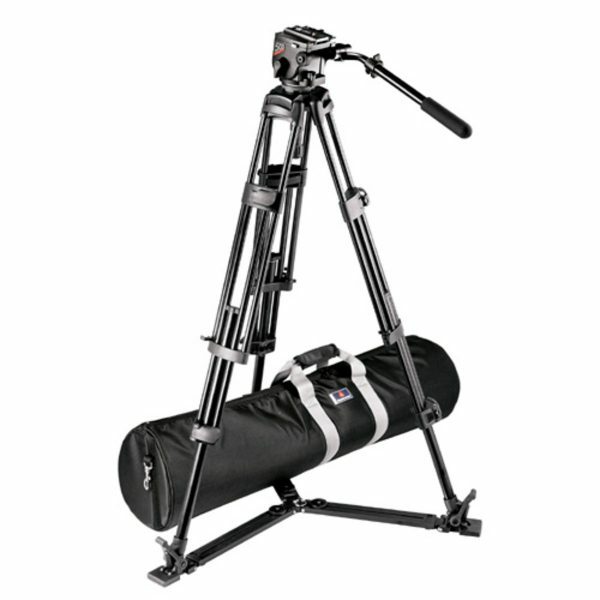 A great all rounder for ENG, corporate and creative filmmaking! 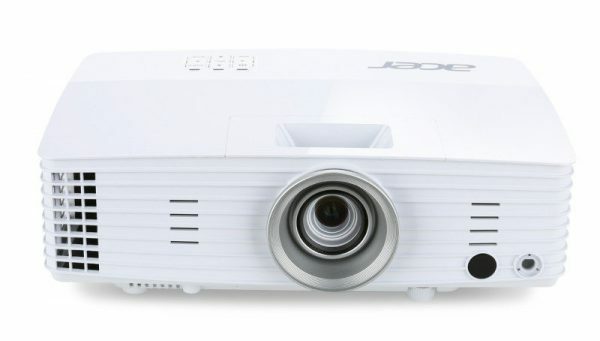 HD 1080P video/stills camera. This camera can record full HD video onto Compact Flash cards (32GB offers 90 minutes recording). The large image sensor enables shallow depth of field which can be used to great cinematic effect with careful use. HD 1080P video/stills camera. 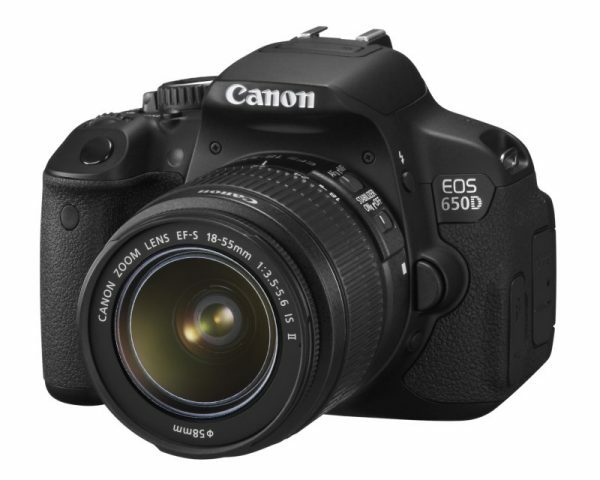 This camera can record full HD video onto SD cards and has a 3x Digital Zoom feature.The large image sensor enables shallow depth of field which can be used to great cinematic effect with careful use. 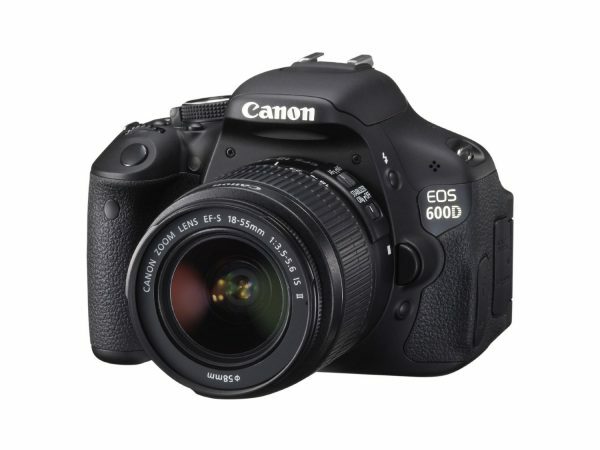 HD 1080P video/stills camera. This camera can record full HD video onto SD cards and has a video autofocus feature. 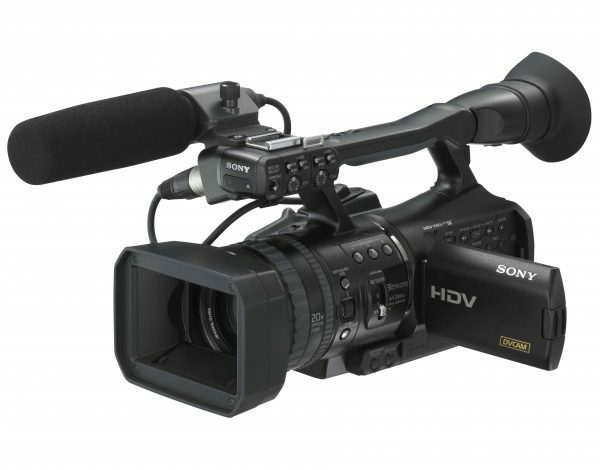 Records 1080i HDV footage to tape and features two XLR inputs for sound recording. 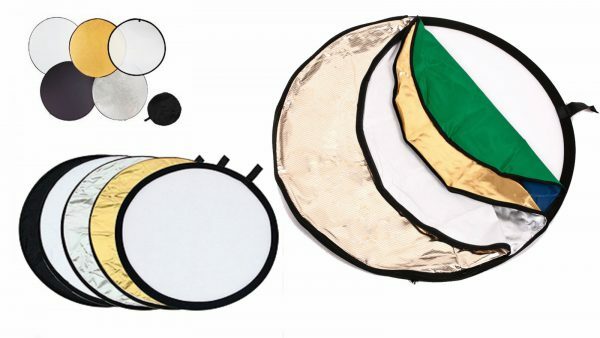 Ideal for weddings and event coverage. HD Action/Time-lapse Camera. 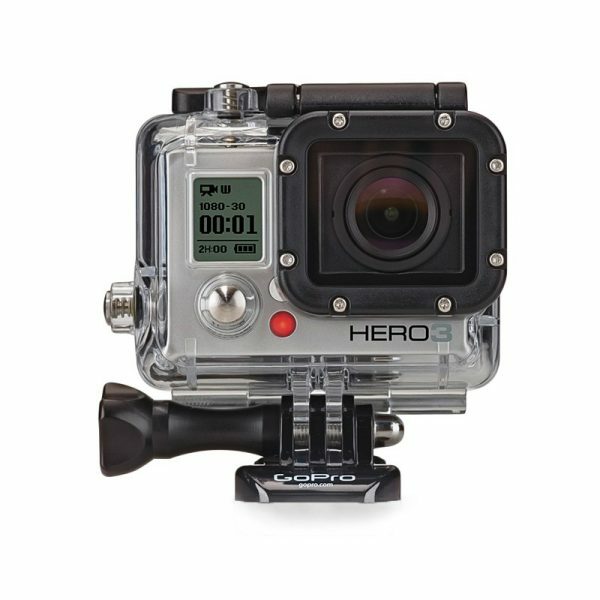 The Go Pro cameras offer a fantastic POV perspective on all sorts of activities and are small enough to fit onto clothing and be mounted on moving objects. Recording onto micro SD cards the camera also has fantastic time-lapse abilities and can be controlled and monitored via a smartphone or tablet app. We can offer the Go Pro with an Ipad 2. 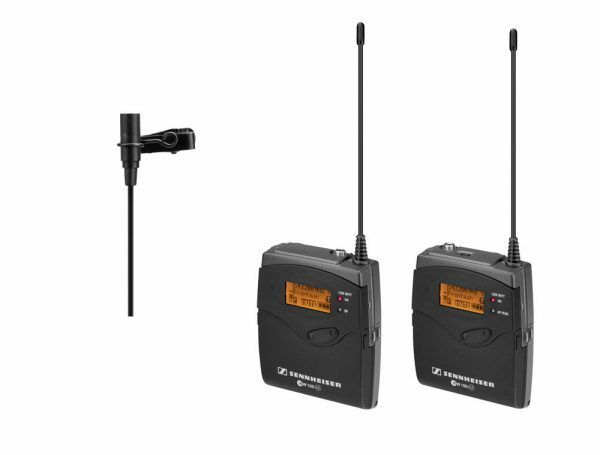 Wireless receiver/transmitter pack with lavalier mic. Receiver can be mounted to a camera via a shoe mount. The system uses four AA batteries. 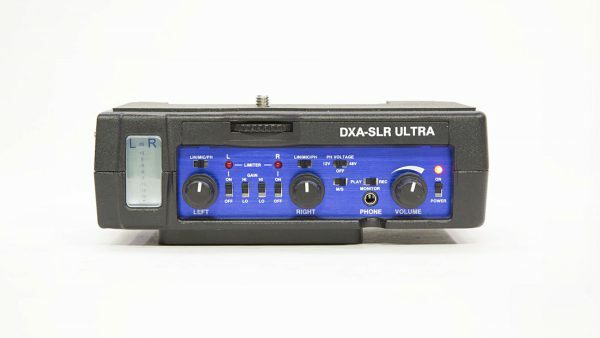 A portable recorder with an interchangeable microphone system. 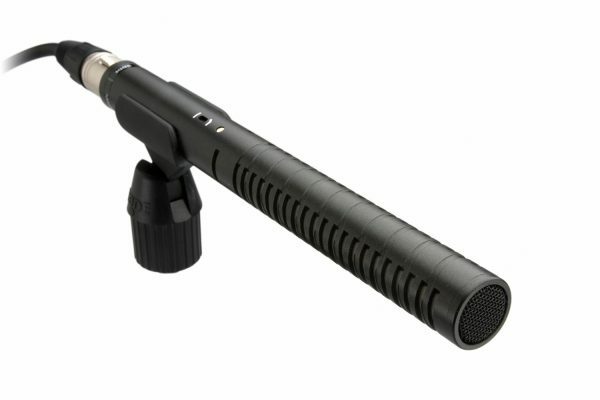 This handy recorder is compact and lightweight and comes with an XY stereo microphone and a built-in shockmount system. It also has an LCD screen and side-mounted toggle control for navigating through the menu options and easy operation. 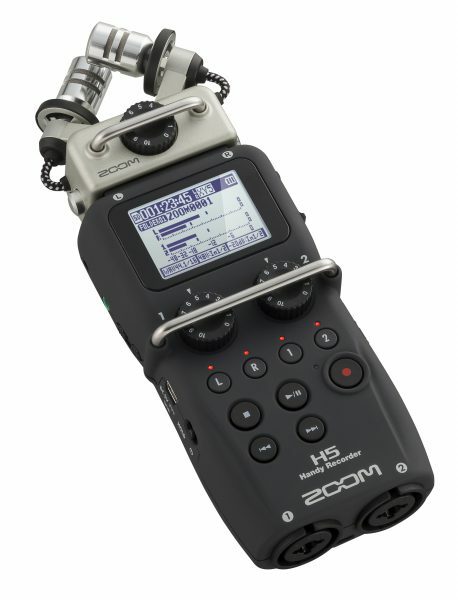 Everything you need to create multitrack recordings, audio for video, and state-of-the-art podcasting, broadcasting and electronic newsgathering. This tech bridges the gap between DSLR and professional video cameras by enabling professional audio features that facilitate high-quality audio recording directly to the camera. 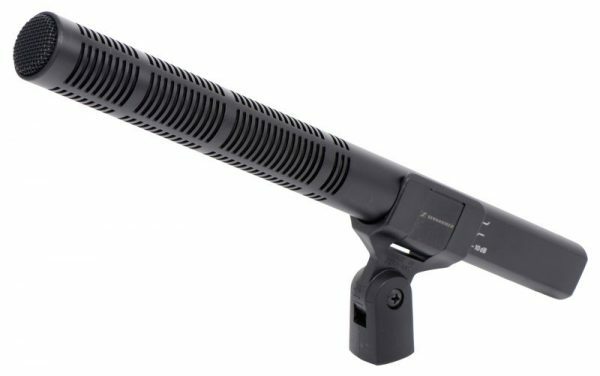 Superb operation and ease of use to make capturing pro audio a snap. Since the audio is recorded directly the camera it will always in sync with the video, eliminating the need for any post production processing. 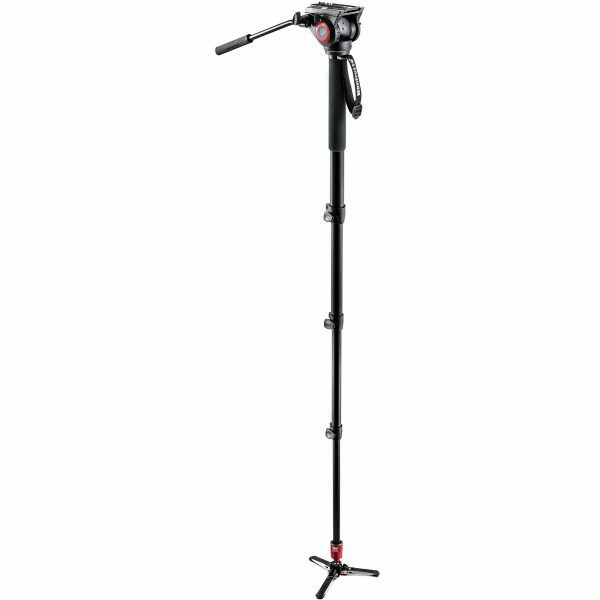 This two stage friction head tripod gives great stability to a video or DSLR camera setup. Comes with a floor spreader for additional low angle options. 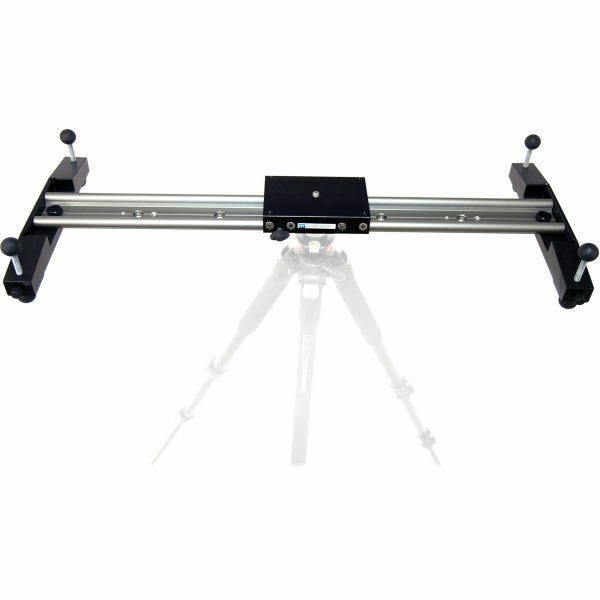 A basic tripod dolly that can offer good results on level ground. 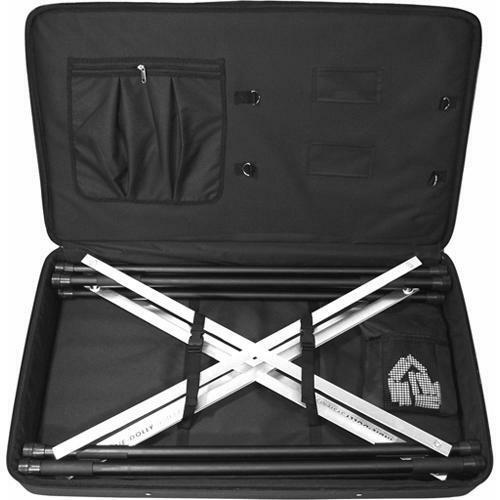 1m track that can be tripod mounted or free standing. Pan and tilt in motion! 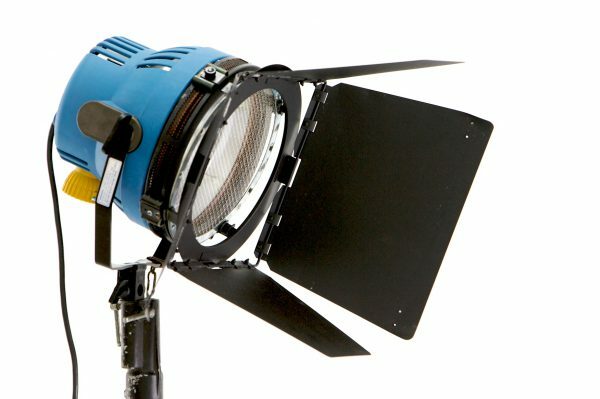 CRI from 88 to 95+, providing a more natural light. 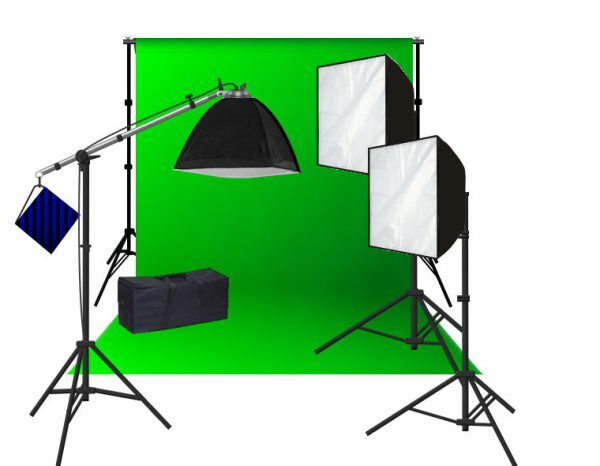 H528 ensures a faithful production of colours in the shoot. 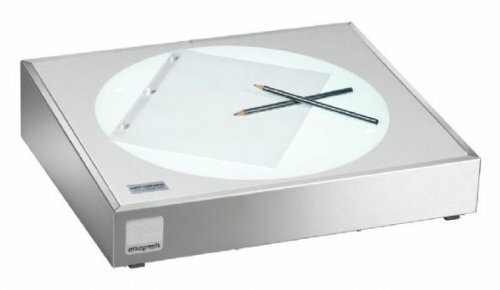 With uniform illumination, it provides a strong and steady light. 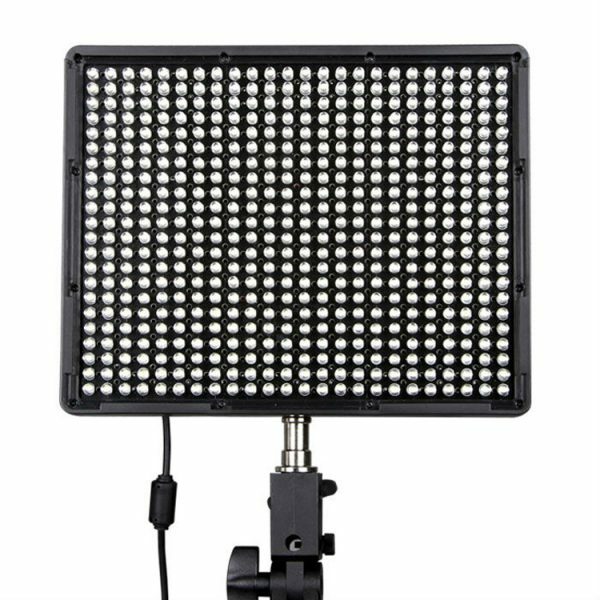 Such a portable product characterised by a delicate and small light body, it is really your good partner for your various shooting situations in or outdoors. Reduced cost packages are available for longer-term hires.